How Far is Venkatesh Galaxy? 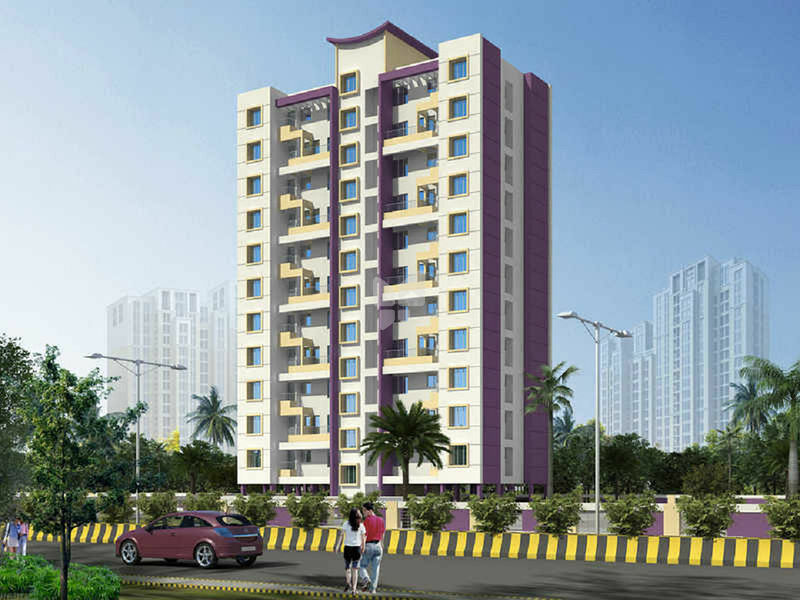 Venkatesh Galaxy is a super luxury residential project developed by Venkatesh Associates. 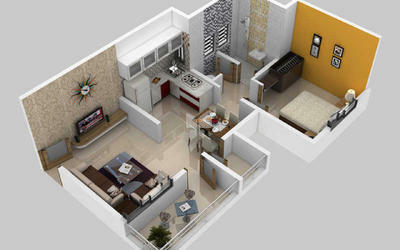 The project offers very well designed 1BHK and 2BHK residential apartments and 1RK Studio apartments. The project is well connected by various modes of transportation. The site is in close proximity to various civic utilities.